The Hustler 1500 Triplex will score an ace with every member of your team. 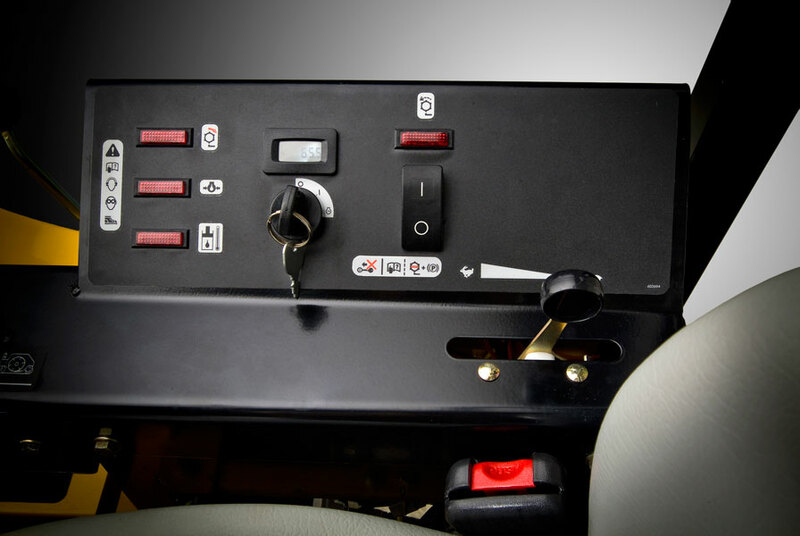 Convenient control location allows the operator to drive with ease. 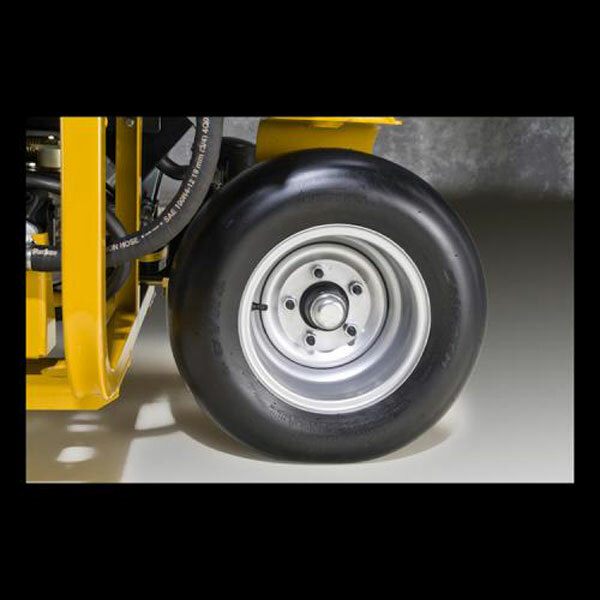 The equipment manager gains a durable machine with simple open design for ease of maintenance. 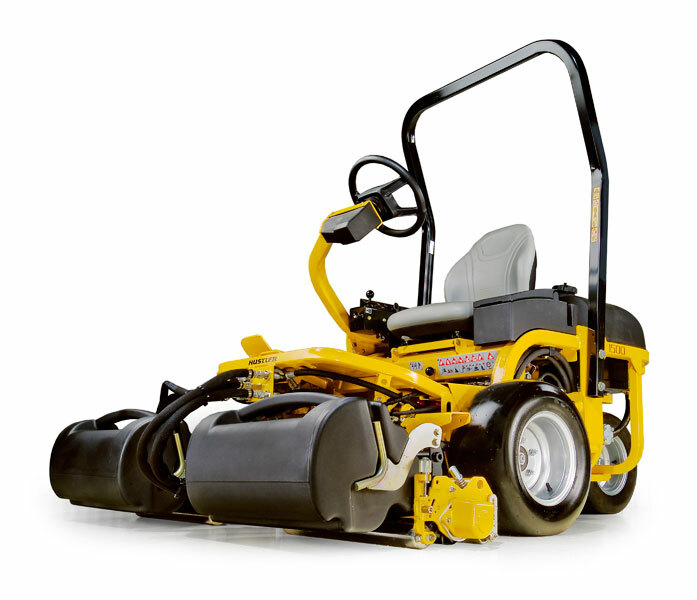 A mower that allows changing the pitch of the bedknife, gives the superintendent multiple ways to attack the green. Finally, the general manager can have the utmost machine quality while making every dollar count. Play to win, with a Hustler. for rear roller and bedknife parallel. 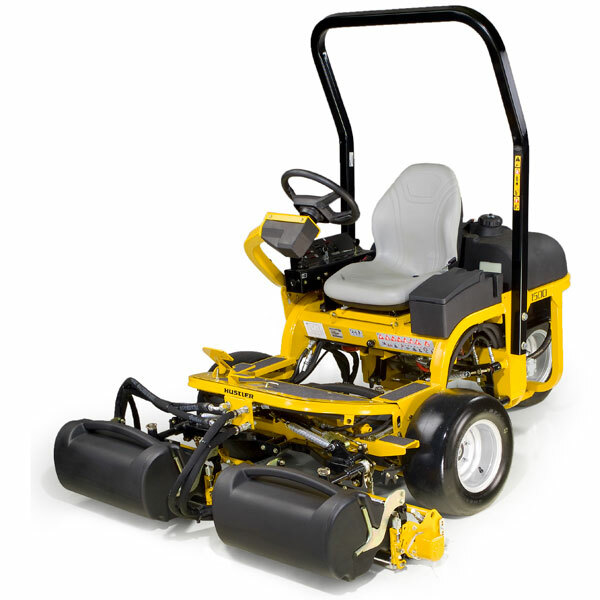 "The 1500 gives me the ability to change the aggressiveness of the cut without changing out the bedknife. This machine is the only unit in the industry that allows me to do this. 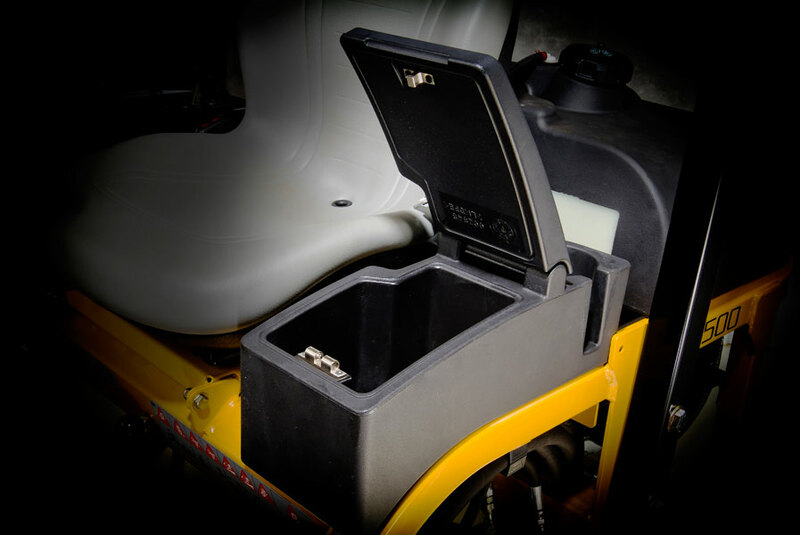 This adjustability allows me to optimize the quality of cut for the conditions of my greens."